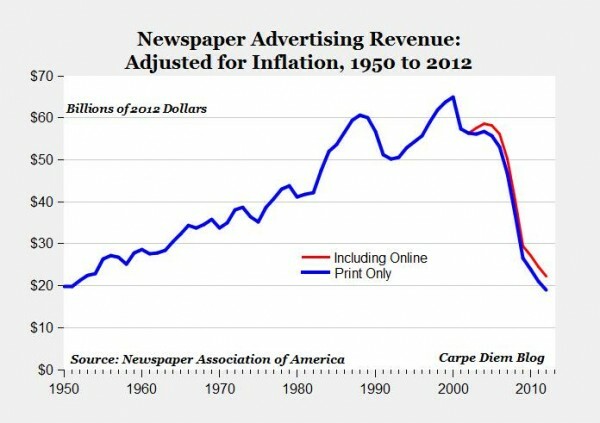 Newspapers and other traditional news media suffer as revenues from advertising and subscriptions are on the way down. This is why blockchain-based funding options are increasingly discussed as a potential way out. In Germany – and elsewhere in Europe – media organizations and supporting institutions are increasingly looking into whether blockchain technologies could help to fund journalism in the future. One example: On July 26, GIZ (Deutsche Gesellschaft für Internationale Zusammenarbeit) organizes an informal Meetup together with Deutsche Welle Academy an event to discuss how this technology could be used. The event will take place on July 26, 2018, at the Impact Hub in Berlin. GIZ has started a Blockchain Lab, in order to find synergies and build know-how for the use of new content platforms, which could then be funded through blockchain-generated tokens. People interested in joining the MeetUp can register here, attendance is free. (there is also information on the time and place of the event via the link). A new word in this discussion is “media viability”. Meaning: The ability of news organizations to sustain themselves, in a market that has deeply changed. The issue is that only very few traditional media managed to switch from the old income mix of subscriptions and advertising to digital offerings. Digital advertising has grown substantially over the last decade, but not to the advantage of the media. In fact, most media organizations (such as local or regional news outlets) generate only a fraction of the income they would need via online news offerings. As a result many are focusing on the (shrinking) print media business. But a negative effect is that journalists salaries and jobs are reduced. The winners in this market are the really big platforms, such as Google, Facebook, Apple and Amazon. These four and a (relatively) low number of second-tier digital companies control the bulk of revenue coming from digital marketing, sales from apps, games and other streams. 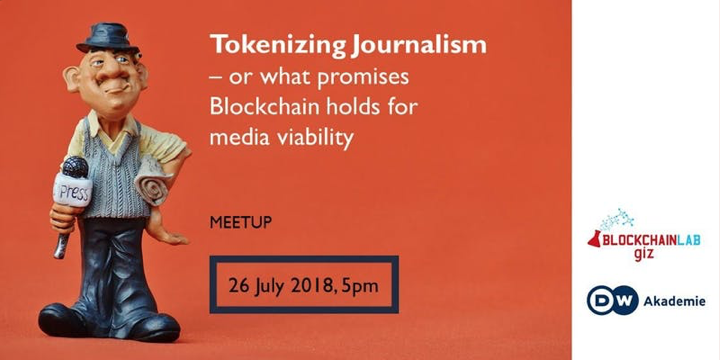 Tokenizing journalism: What does it mean? There are a number of successful turn-arounds. One, for example, is the New York Times, where revenue from digital subscriptions has surpassed the revenue from print subscriptions. But even the NYT reports about lower results from advertising, year by year. Others have been less successful. This is why “media viability” is now reviewed. “Tokenization” is, de facto, simply a form of potential money transfers, either for subscriptions of one time (micro) payments. There are iterations towards new funding models, though so far not always based on Blockchain tokens. The best example of a successful new journalism company is currently “De Correspondent” from the Netherlands. Based on the success in a relatively small country they are now about to launch similar operations in the US. “De Correspondent” introduced a “membership” model to provide a more open form of journalism and reporting on relevant issues – though they do not use blockchain for payments yet. They convinced 60.000 supporters, who are each paying 7 Euros per month/70 Euros per year. Others already have collected funds using Blockchain via an ICO (Initial Coin Offering) or ITO (Initial Token Offering). An example for this is Civil. The media company, based in New York, received a total of five million in funding. Quote: “What Civil wants to build is a combination of a publishing tool or platform like Medium—where anyone can post content and reach a broader audience—and a crowdfunding system like Patreon or Kickstarter. But all in a place that has been designed specifically to support independent”. (Source: Mathew Ingram, Columbia Journalism Review). 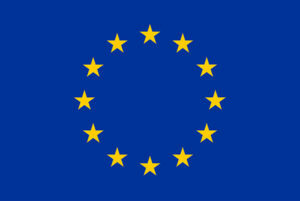 The Bloomen take: Bloomen, as an EU-funded research project, has a different focus on how to apply blockchain for media organizations. The three use cases for Music, Photos and Web-Video are exploring new workflows and new set-ups, in order to use blockchain technologies to gain new options. The Music Use case (headed by BMAT) will explore how to manage rights of musicians, the Photo Use Case (DW Research and Cooperation Projects) aims to provide a better workflow from photographer to news platform, including fair and regular payments using “Smart Contracts”. The use cases are still under development. Currently the first demonstrators are prepared. Bloomen started in September 2017 and has a duration of 36 months.